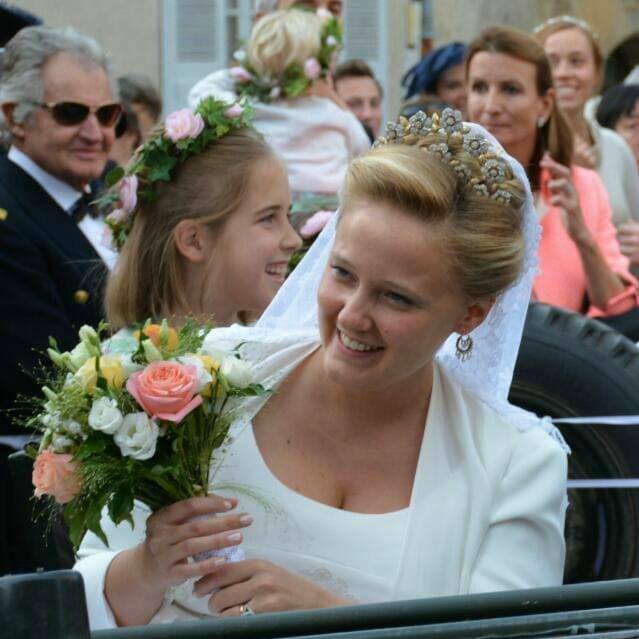 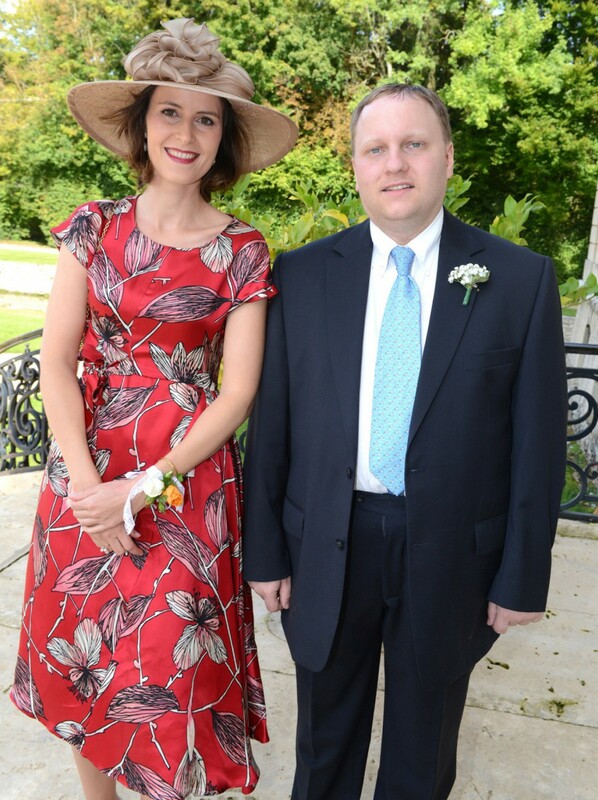 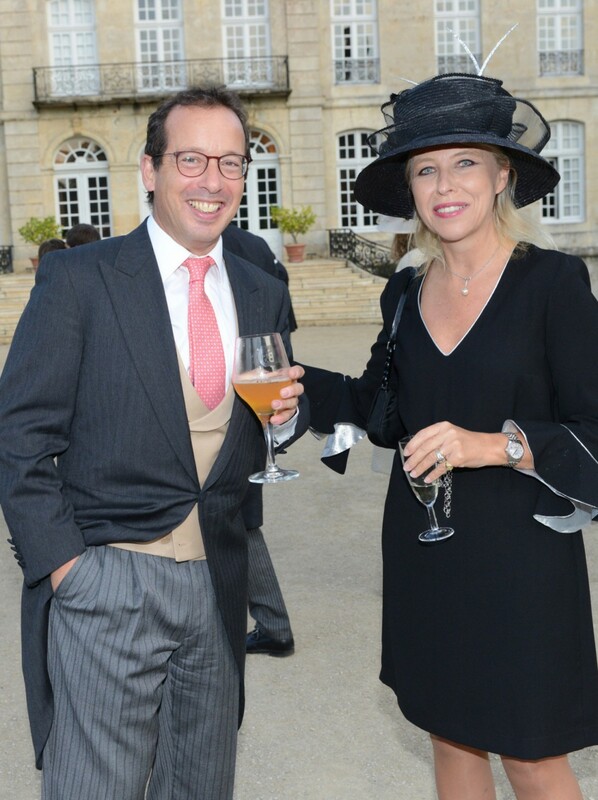 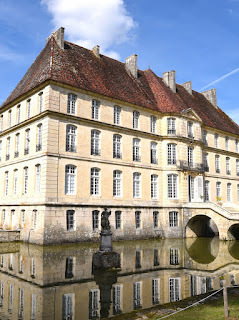 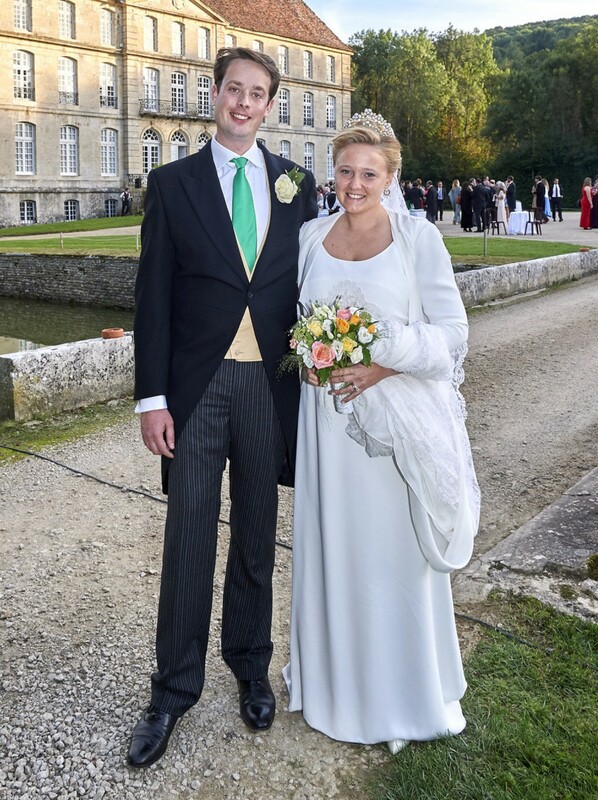 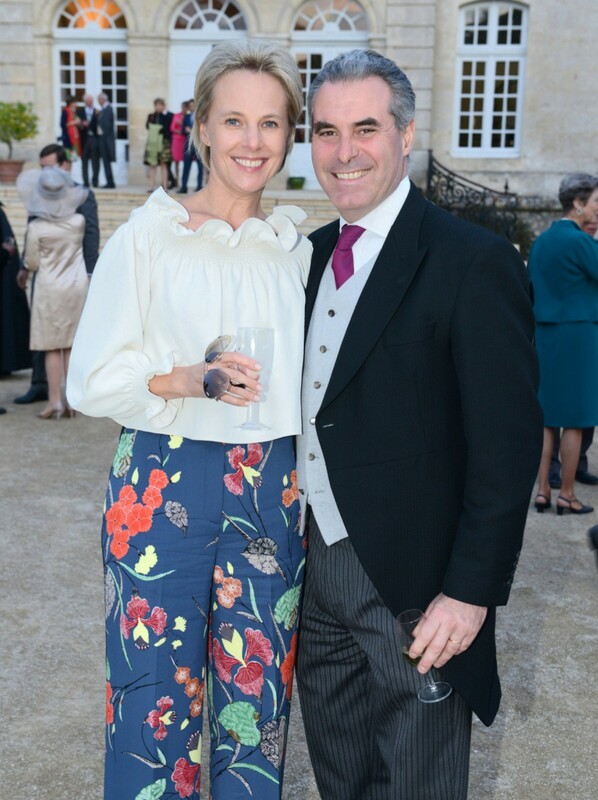 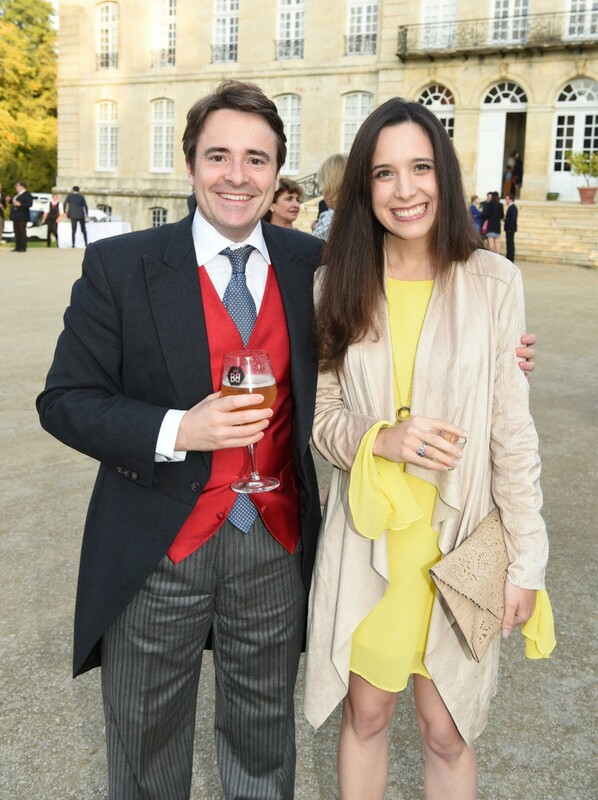 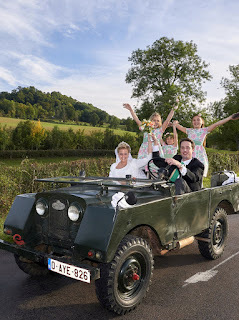 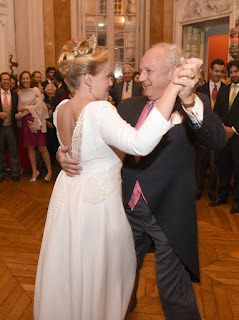 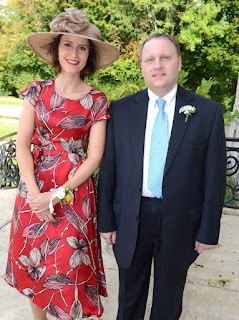 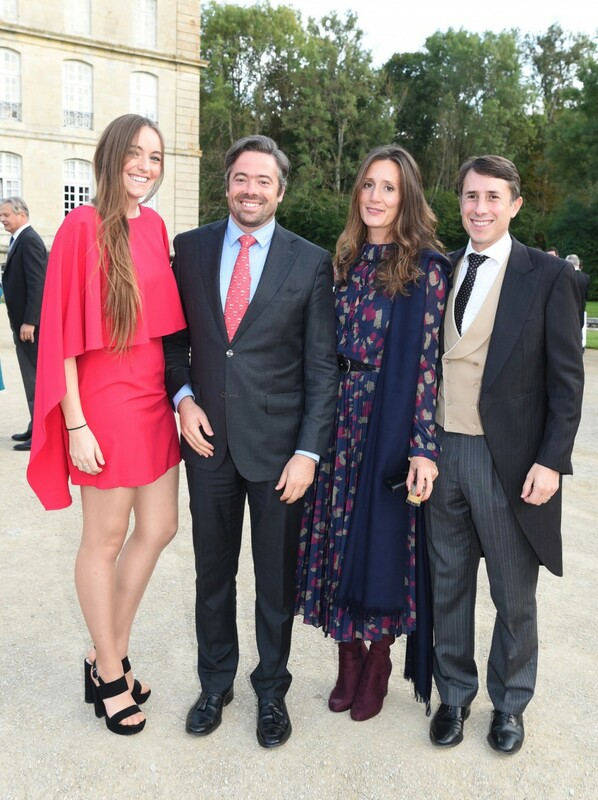 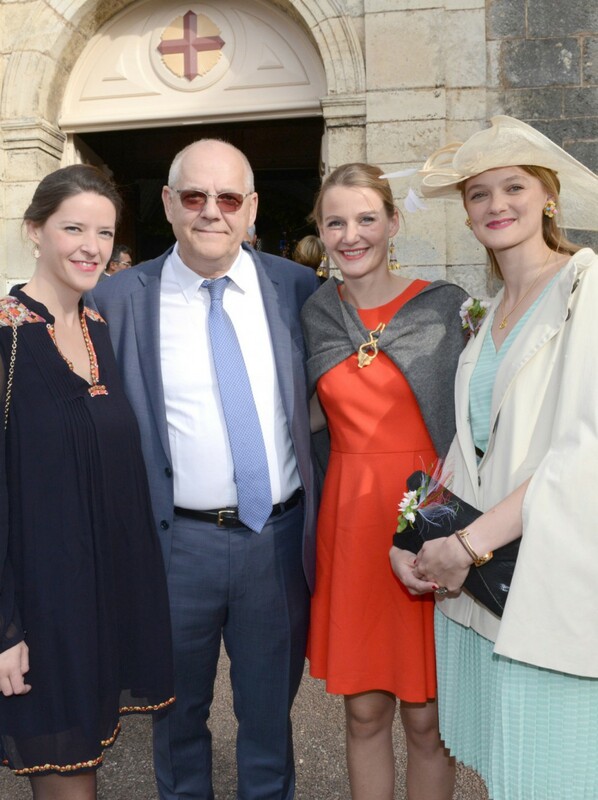 Mathilde's brother recently attended the wedding of Nina Peers de Nieuwburg (29) and French Philippe Chevalier-Chantepie, at the Thenissey castle of Flavigny-sur-Ozerain in France (the groom's parents' estate). The groom is a policy advisor at the European Parliament, the bride works in the beer industry. 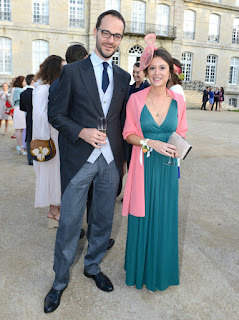 Count Charles-Henri d'Udekem and Elodie De Puyt. Prince Charles de Merode and his Mexican wife, Guada Lascurain. Count Philippe de Clermont-Tonnerre with his daughters, Pauline, Blanche and Joséphine de Clermont-Tonnerre. 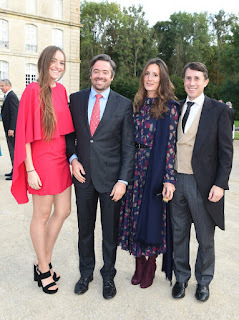 Countess Victoria de Looz-Corswarem, prince Félix de Merode and count & countess Jean-Baptiste de Looz-Corswarem. 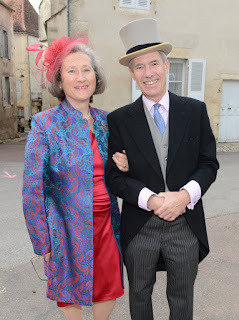 Count Nicolas du Chastel de La Howarderie and countess Arnaud de Pontac. Countess Aymeric de Villelume and Marie-Adélaïde de la Barre de Nanteuil (mother of Maximilien d'Andigné). 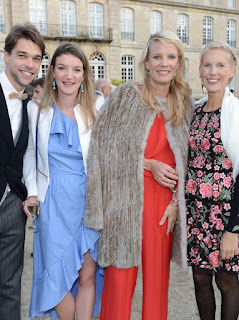 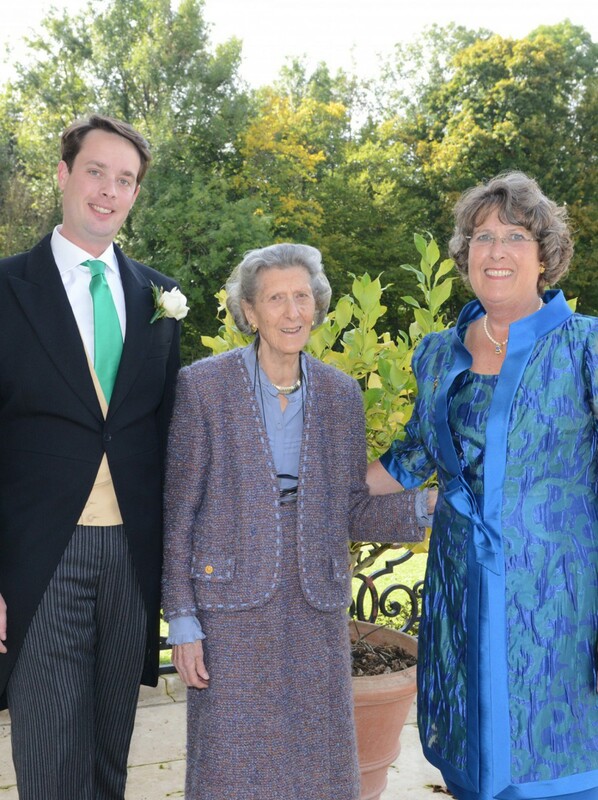 Viscount & viscountess Roland de Biolley, Charlotte Reyntiens and countess Arnold de Looz-Corswarem. 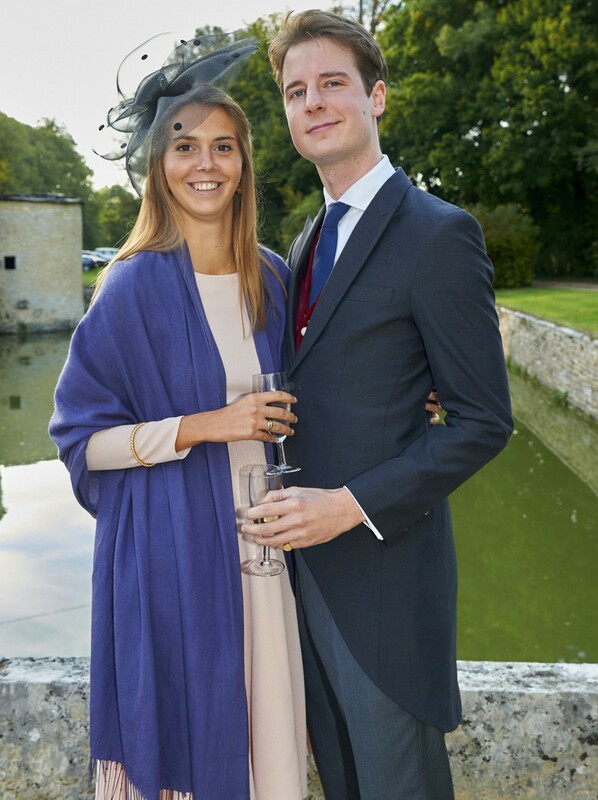 The marquess and marchioness de La Roche Aymon. 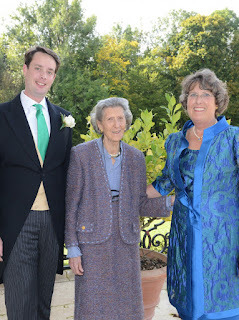 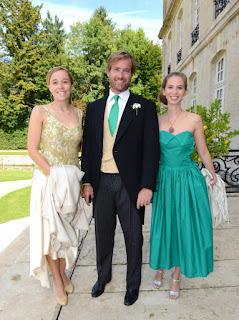 The groom's brother, Alexandre Chevallier-Chantepie, with Jeanne-Marie Berghmans and Elisabeth de Potesta. 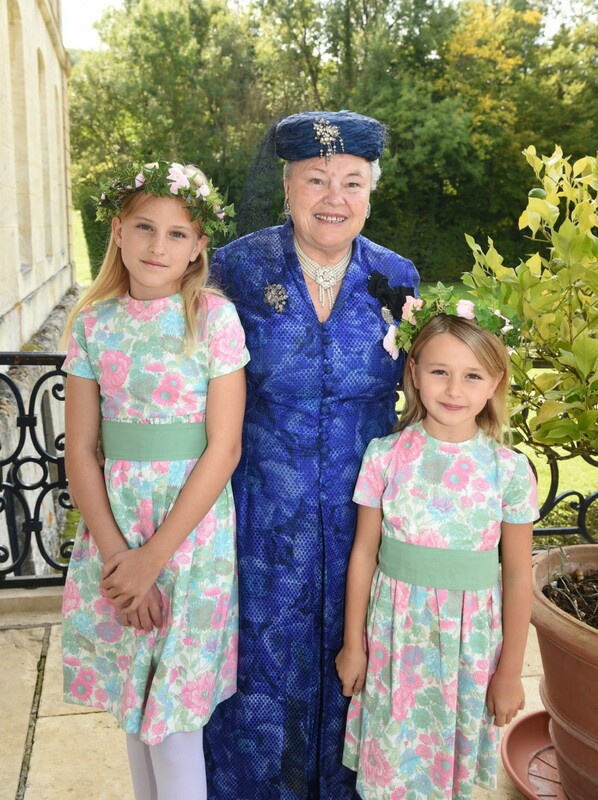 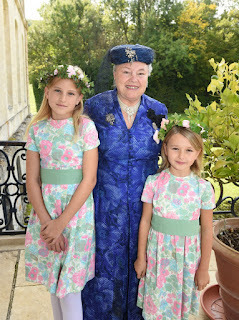 Countess Arnould de Looz-Corswarem and her granddaughters, Joy & Inès de Pontac. 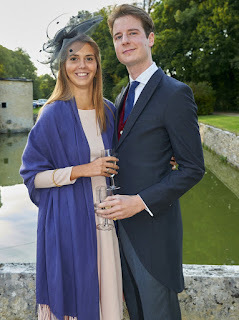 Countess Constance de Liedekerke and Edward Peers de Nieuwburgh. Count Dominique de la Barre d’Erquelinne and his wife. 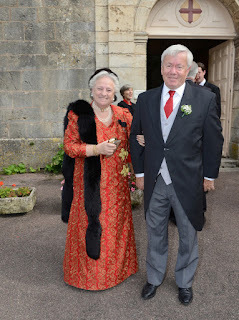 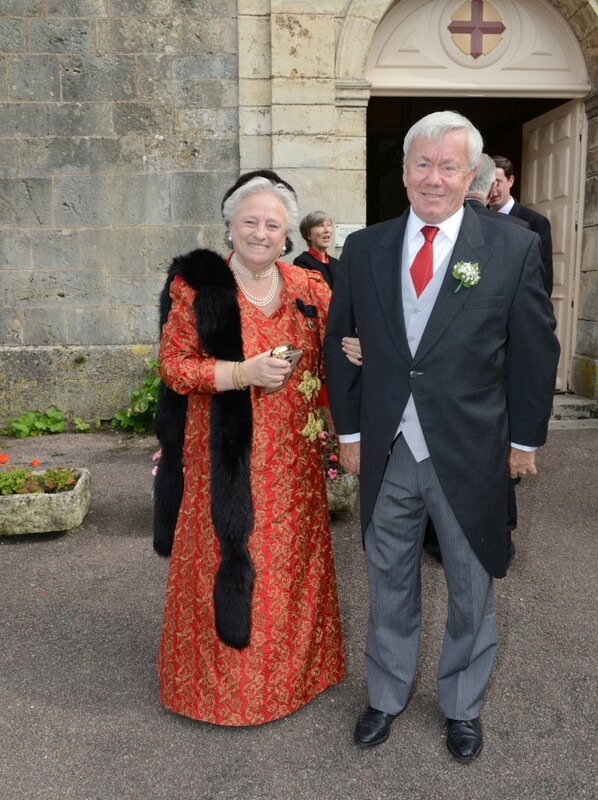 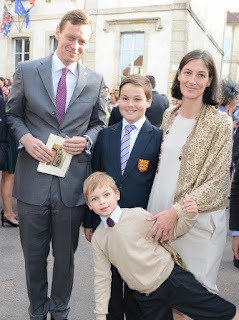 Mother of the bride, countess Marina de Looz-Corswarem, and father of the groom, Guirec Chevallier-Chantepie.